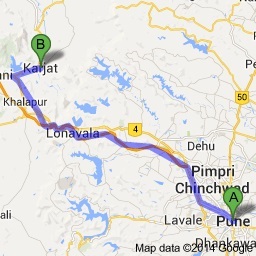 If you are searching for any destination regarding holidaying near Pune then Karjat can be your final stop. 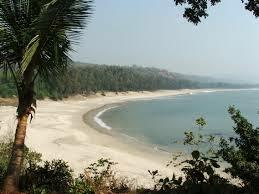 Karjat is a famous tourist destination located in the Western Ghats at the end of the Konkan Valley by the river Ulhas. 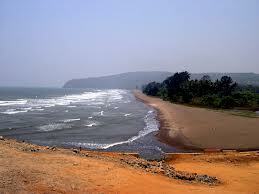 It is known for hiking, trekking, white water rafting, picnics and film shootings. It also has the largest chain of farm houses and many families have holiday houses nestled in this place. 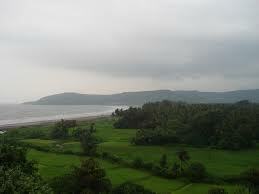 The rainy season is the best time of the year to visit Karjat. Karjat trekking has taken off in recent years with more and more people wishing to go on adventure trails and wanting to do something new. 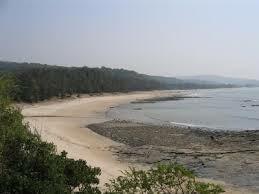 Tourists can also try out the Karnala Trek while vacationing in Karjat. 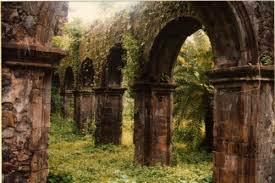 There is much to know about Karjat heritage. 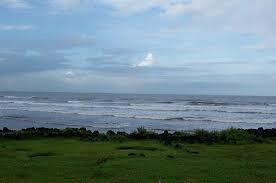 The Bhor Ghat in Karjat was an ancient trade route connecting the ports of Choul, Revdanda and Panvel. There are many farmhouses in Karjat. It is the new way of vacationing here. People can take rooms or even the entire farmhouses on rent. There are many who also invest in the farmhouses and buy them as the place is very beautiful. There are plenty of Karjat hotels are many tourists are coming to the area either for its history and architecture or the adventure. 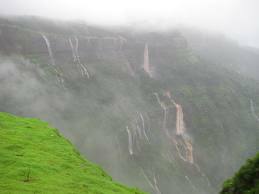 Karjat waterfall is a must visit place for the tourists and provides a lot of attractions. Other places to visit in Karjat are the Kondana Caves, the Peth Fort, the Ulhas Valley, the Prabalgad Fort and the Karnala Fort. The Bahiri Caves, the Datta Mandir, the Mahalaxmi Temple, the Dhapaya Mandir and the Bhairavnath Temple are other attractions in Karjat. 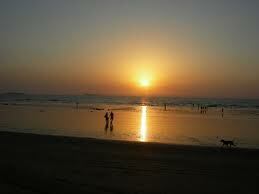 There are also some significant places to visit near Karjat like Matheran, Lonavla and Rajmachi. 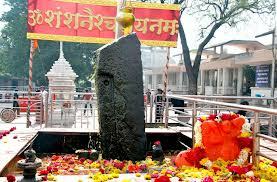 Overall, Karjat provides all kinds of options to the tourists starting from caves, forts and other historical places, to temples for spirituality, and waterfalls, lakes, rivers, hills for natural beauty. Trekking is what draws hundreds of people to Karjat. Trekking is not only nourishing and healthy for the bosy but also for the soul. It enhances the physical ability of any individual and makes one truly admire the beauty of a place. Karjat is also gaining attention for the white water rafting facility in the area. People is love with adventure enjoy water rafting and this is working in favour of Karjat tourism. 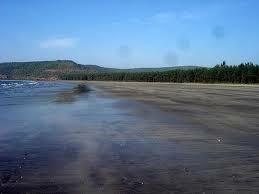 The Ulhas valley is one of the most beautiful places here. It is truly spellbinding. 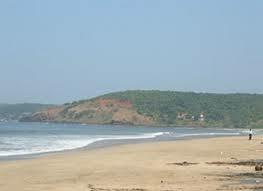 The Bhor Ghat used to be an ancient trading point to the other regions. Today, it is steeped in serenity and beauty. The Kondana Caves date back centuries and reply the history of the bygone era. The Peth fort must be visited for its history and architecture.